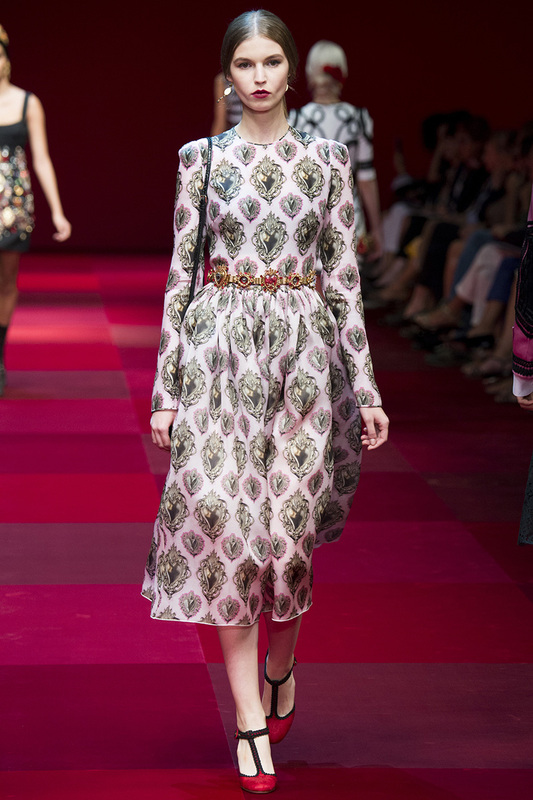 Prints prints….D&G Spring 2015 RTW- LOVE! What is your favorite?I would definitely wear all these 3 looks! 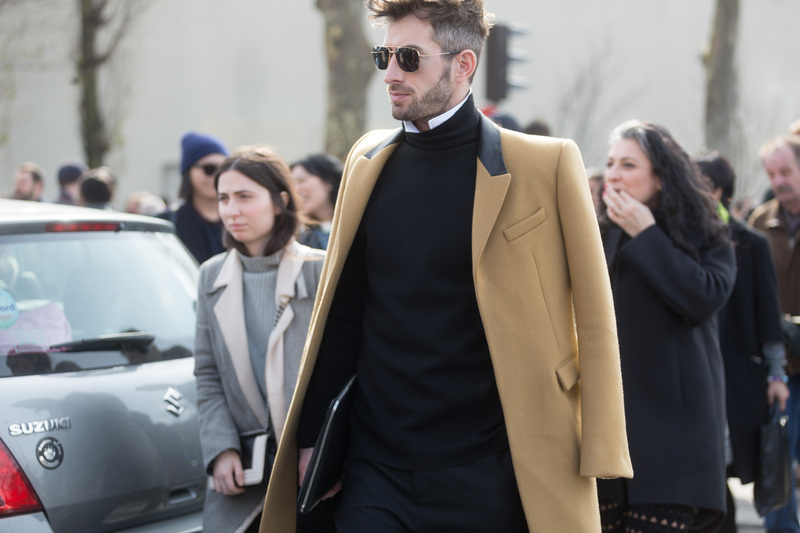 There is no way you can go wrong by mixing them- no matter how you do it, it will still look sleek and elegant! “Neutral colors include hues like beige, black, gray, ivory, taupe and white. Neutral usually means without color, but these hues sometimes have faint undertones of blue, gold, peach, pink, tan and yellow. Go check your closet girls!